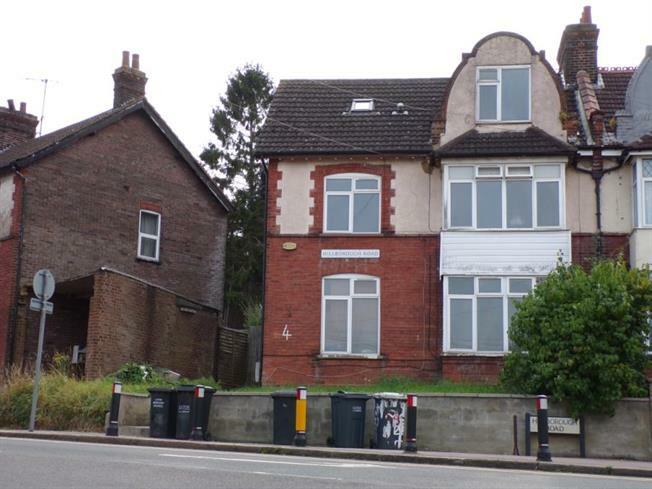 Upper Floor Flat For Sale in Luton for Offers in excess of £60,000. Taylors Estate Agents are delighted to offer for sale this well presented top floor studio apartment comprising communal entrance to entrance hall, living area, separate fitted kitchen and shower room. Other benefits include double glazing (ws) and gas central heating. Located in the sought after South Luton area the property provides easy access to Luton Town Centre and Mainline Railway Station.